Internet Special: $155.00 off a 75' linear foot or more fence project. 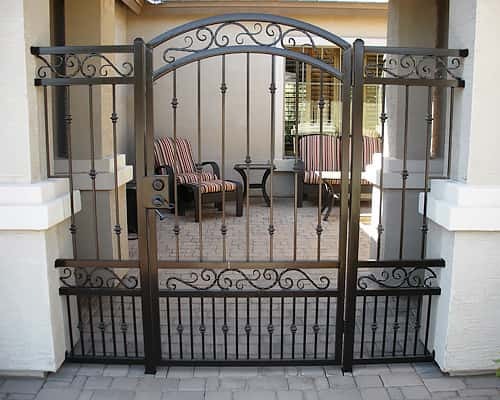 $100.00 off a gate costing $1,000.00 or more. 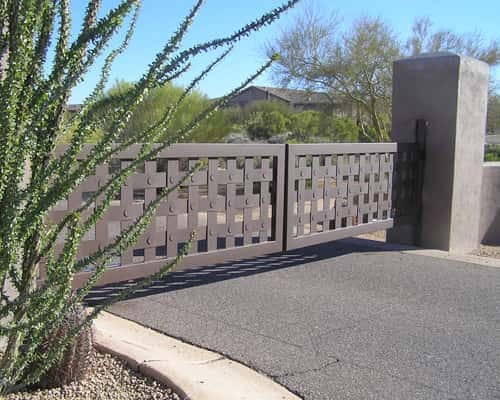 Sun King Fencing & Gates provides the highest quality custom wrought iron fences and gates to homes and businesses throughout the Phoenix Metropolitan Area. 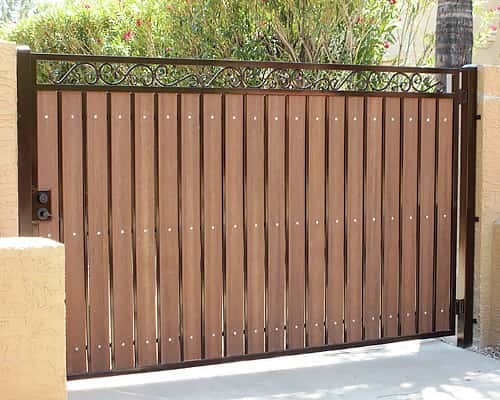 We work with each individual customer to design a fence or gate that is both functional and attractive. 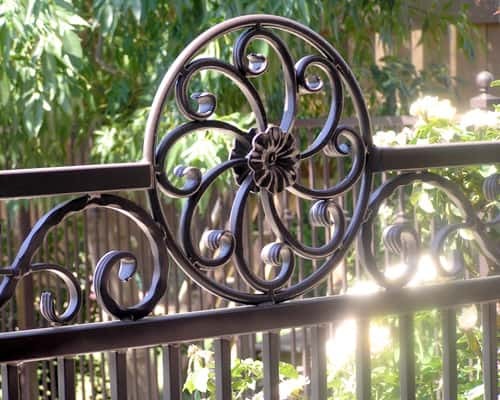 Using only high-grade wrought iron, we manufacture each product to fit into the specific application that you need at our shop in Mesa, Arizona. 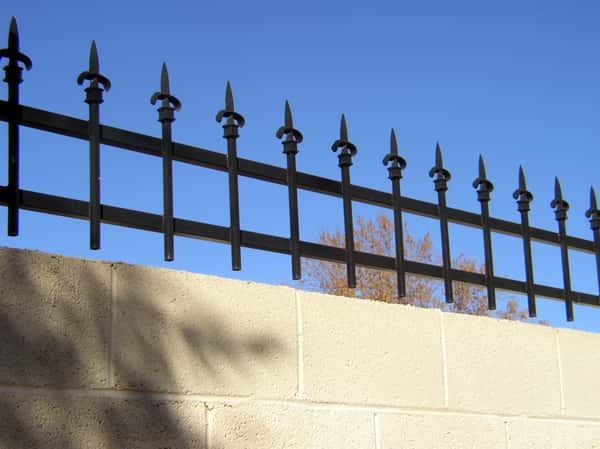 When choosing a company to build your wrought iron fence and gate, work with a company that will design and manufacture wrought iron fences and gates that are a perfect match for your home or business. 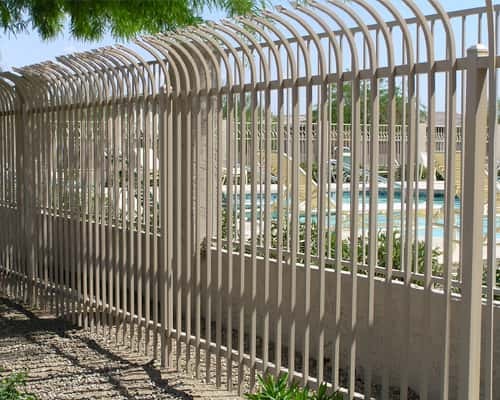 That company is Sun King Fencing & Gates. 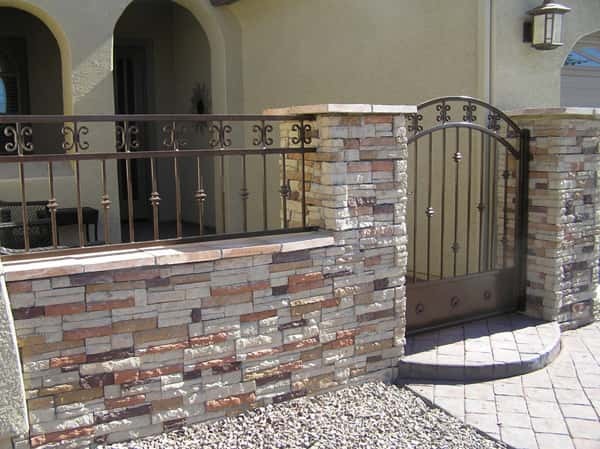 We are a licensed contractor with the State of Arizona with ROC#317208. 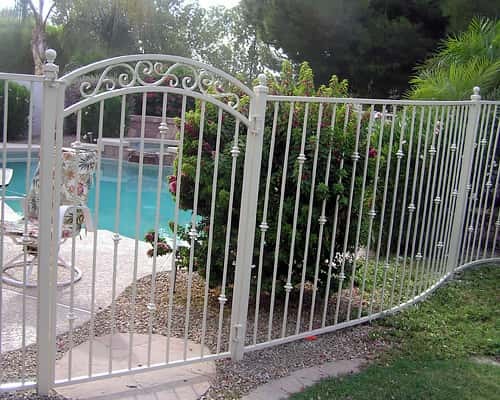 Contact Sun King Fencing & Gates for all your wrought iron fencing and gate installation at 602-989-0839 or by email. The staff at Sun King Fencing & Gates is ready to help you with any questions or set up a time to visit your property and discuss your individual needs. 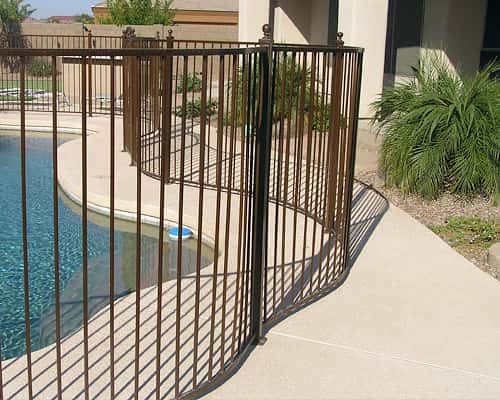 Sun King Fencing and Gates proudly serves the communities of Apache Junction, Cave Creek, Fountain Hills, Gilbert, Chandler, Mesa, Paradise Valley, Phoenix, Queen Creek, San Tan Valley, Scottsdale and Tempe with high-quality wrought iron fencing and gates. Call us today and see how we can improve the look and safety of your home or business.